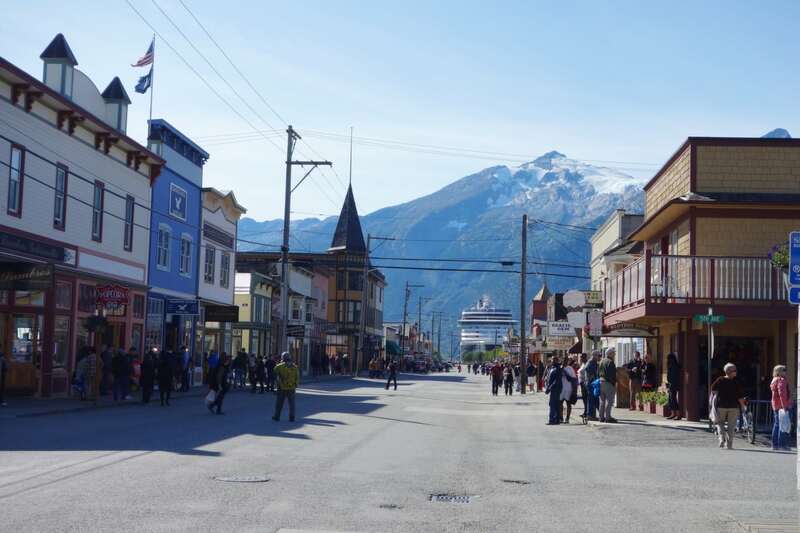 Wondering what it is like to cruise to Alaska? 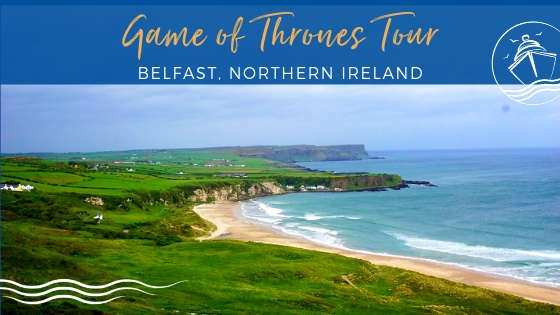 Whether you have plans to travel way up north this season or you are starting to plan for next year, be warned that this is not your ordinary cruise. 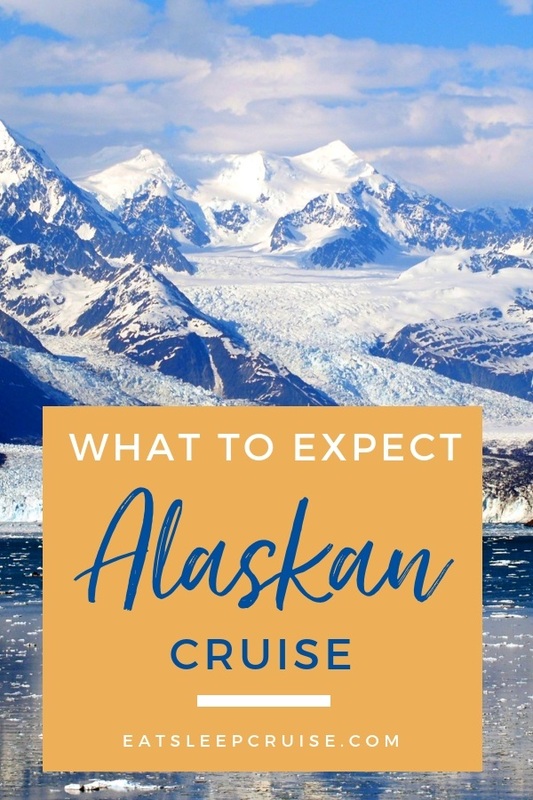 For those in the early stages of the planning process, we have put together this top ten list of what to expect on an Alaskan cruise. 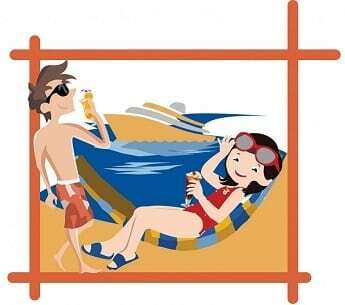 These tips will get you prepared for what will certainly be a memorable vacation. 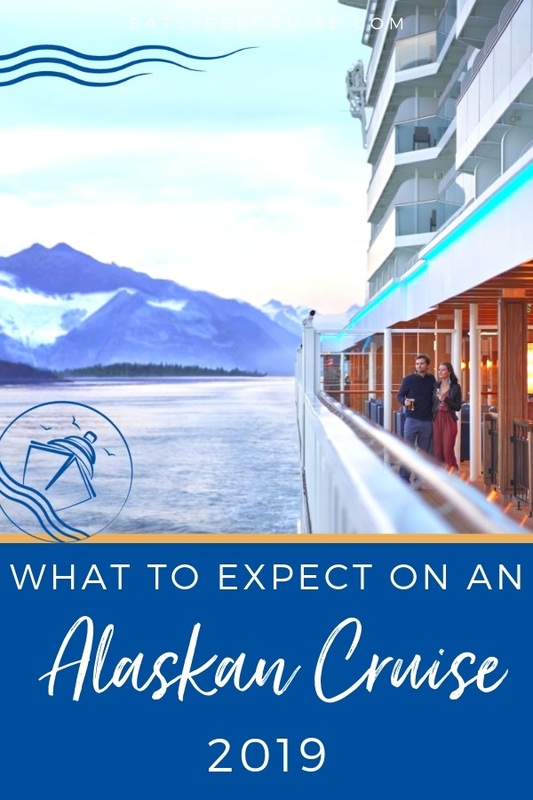 If you are thinking about when you should take an Alaskan cruise, do know that the Alaskan cruise season only runs from May to September. 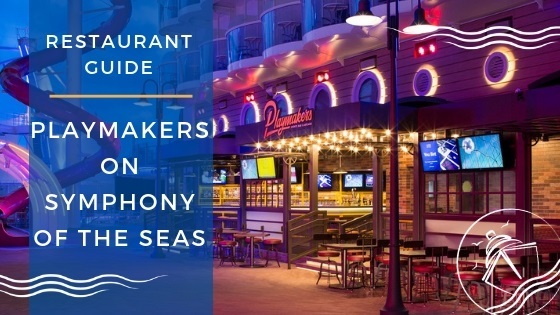 Typically, the first and last month of the cruise season, referred to as the shoulder seasons, offer the lowest rates, but the weather can be less than optimal. 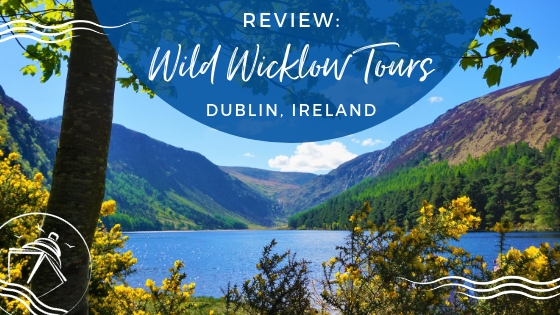 Prime weather and sightseeing conditions occur in July and August, but that is also when the cruise rates are the highest. 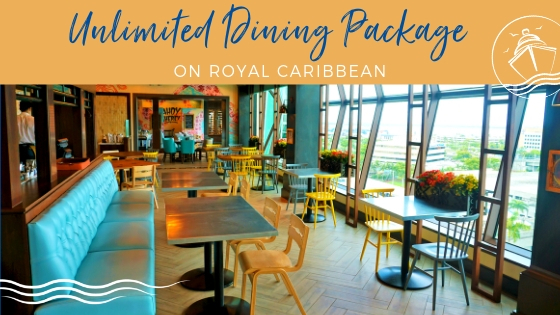 If you have never cruised before, then you might have no expectations; however, for those who have sailed the Caribbean, be prepared for a completely different experience. 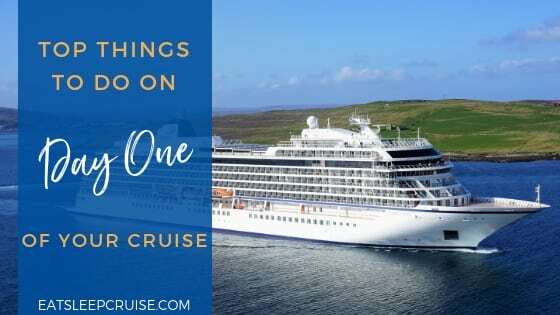 Even on the major cruise lines, you will find a much more toned down style of cruising, including enrichment talks, port history seminars, and more. You probably won’t find too many cruisers going wild on the pool decks either. Which leads us to our next statement. 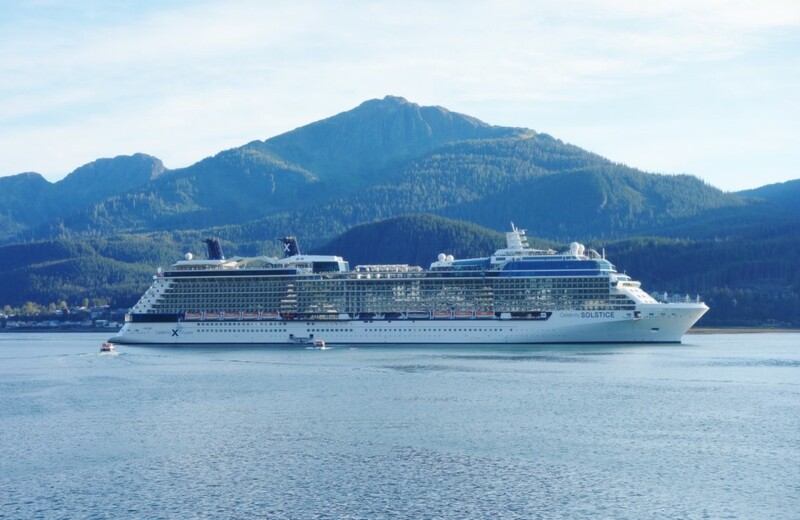 All major cruise lines have at least one ship that sails in Alaska during the cruise season. While some lines have positioned “newer” ships in the region, the vessels are often not the latest and greatest ships. 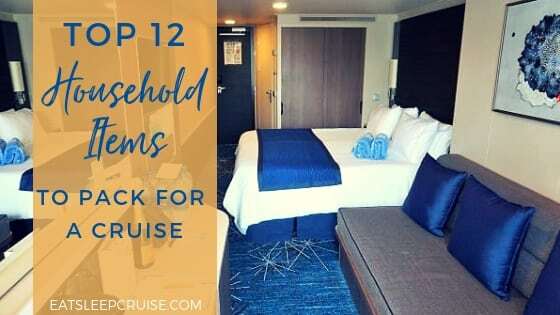 You can still find a great ship that caters to your family’s interests, but this will be guided mostly by the cruise line you choose. It doesn’t matter though, as the true focus of this trip is the surrounding wilderness and ports of call. 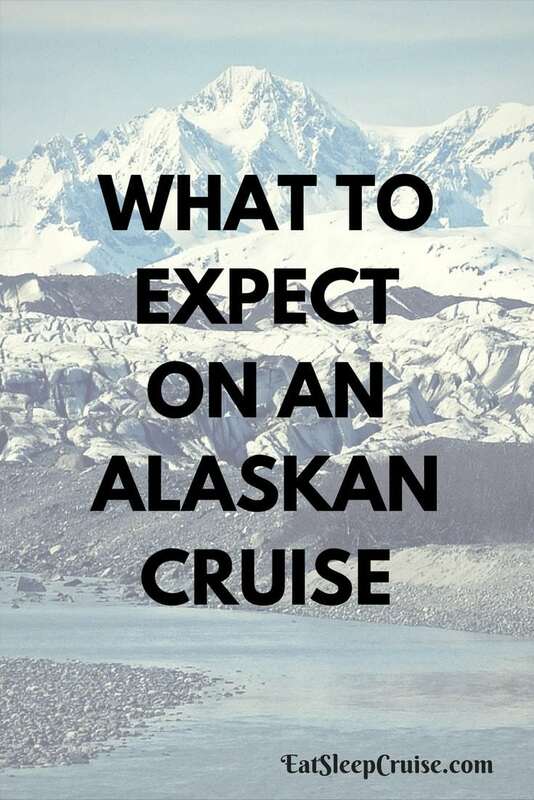 Regardless of the ship and cruise line you choose, cruising to Alaska is going to be more expensive than other cruises. 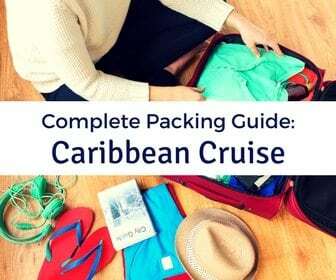 Starting with the cruise fare, which usually runs anywhere from 50% to 200% more than what you would pay for a similar cabin on a 7-day Caribbean cruise. Transportation to and from the cruise, especially airfare, can also be more costly. This is especially true if you choose to do a one-way cruise that begins and ends in a different location as opposed to a round-trip cruise. What gives many cruisers sticker shock are the costs of the shore excursions. 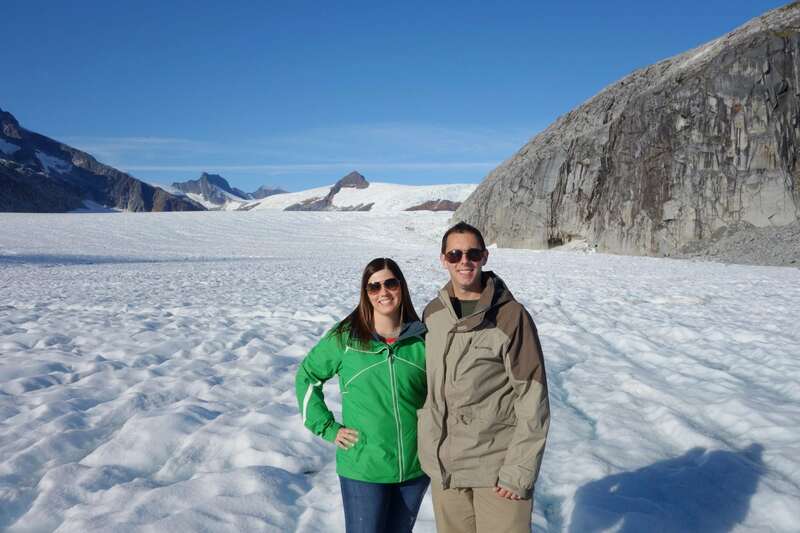 Part of the experience is getting to do and see all that Alaska has to offer. 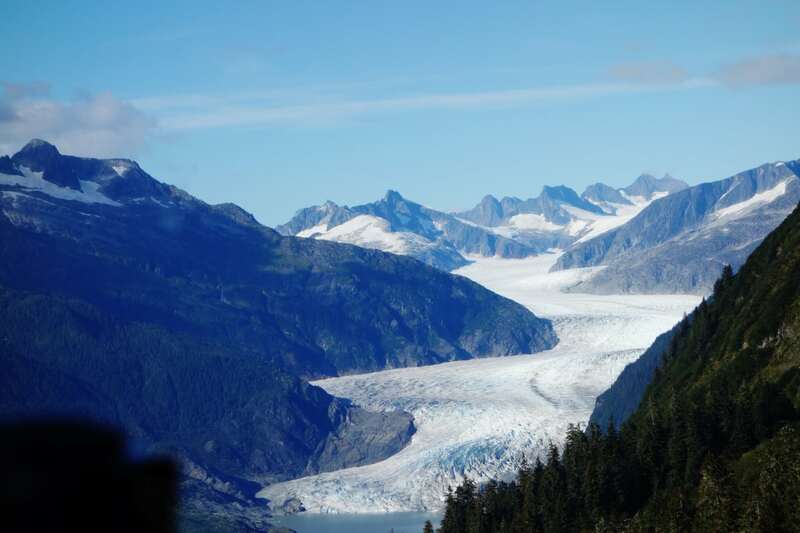 Why go all that way and not walk on top of a glacier or take a trip down the historic White Pass Rail? These popular excursions easily run $100+ per port of call, often times up to $300-$500 a person. Do know your budget for the entire vacation and then pick your tours and excursions wisely. Yes, you will encounter rain at least once during your trip. 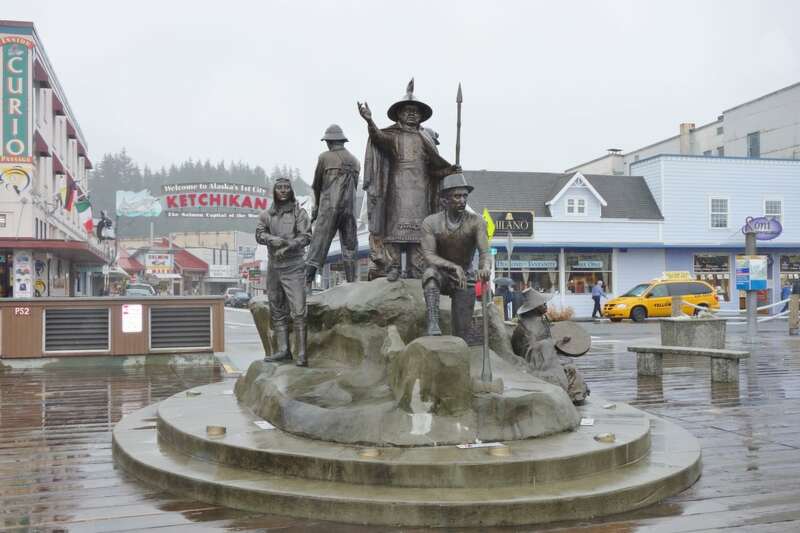 One of the rainiest cities in the U.S., it will rain during your visit to Ketchikan. There will most likely be spurts of rain that occur during the other days of your cruise as well. So, preparation is key. 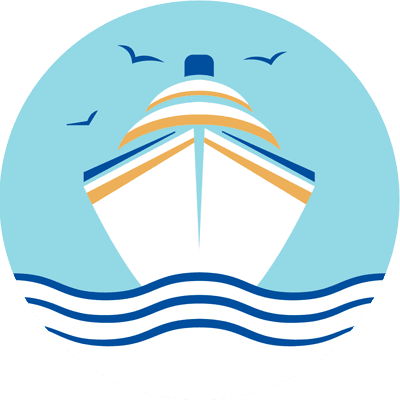 You will want to pack, and be sure to take when going ashore, a lightweight rain coat, a packable umbrella, and some form of rain shoes or boots. You don’t want to spend the day in port being cold and wet. We are chronic over-packers regardless of where we are traveling, but even those who pride themselves on begin able to travel with just a carry-on, may want to think twice. Given the constantly fluctuating weather, you will want to pack extra clothes of varying degrees of warmth, think layers, as well as multi-purpose jackets and boots. While Alaskan cruises tend to be more casual, you will still want some nicer clothes for the nights around the ship. 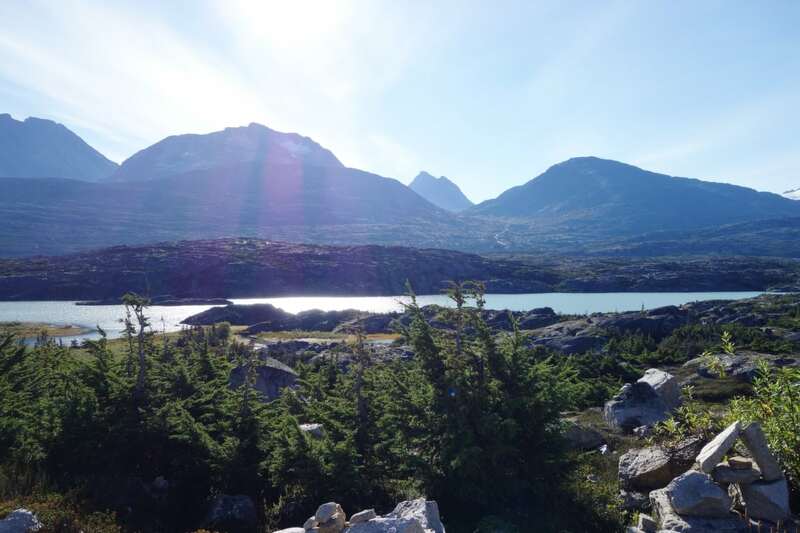 Needless to say, you will want to review our Alaskan Packing Guide for tips on what to bring. On Caribbean cruises, you might be used to staying up late to enjoy the nightlife around the ship. 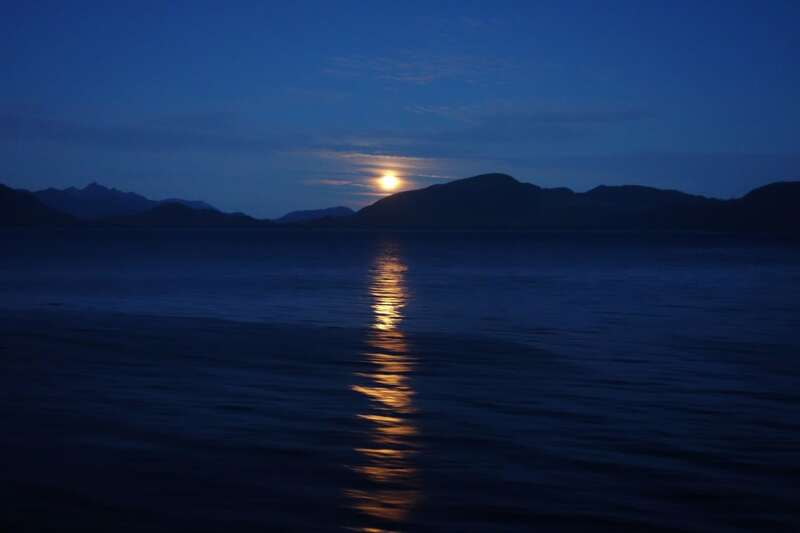 When sailing in Alaska, you can certainly stay out all night, but we wouldn’t recommend it. Many ports of call will have early arrival times, and you are going to want to get off the ship as soon as possible. 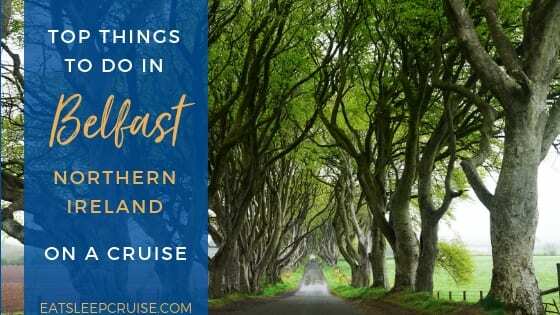 You will also want to be up early as you sail by fjords and glaciers; this experience shouldn’t be missed. With the sun out until 10pm during peak season, or the chances of seeing the Northern Lights at certain times of year, your mornings and nights will be packed with memorable experiences. If you have been relying on your smartphone as your camera, it might be time to upgrade. It seems like everywhere you look, there is an image straight out of a travel magazine. Inevitably, you will take a lot of pictures. Investing in a digital camera, or even a new mirrorless camera, will give you the picture quality you want without maxing out your phone’s memory. 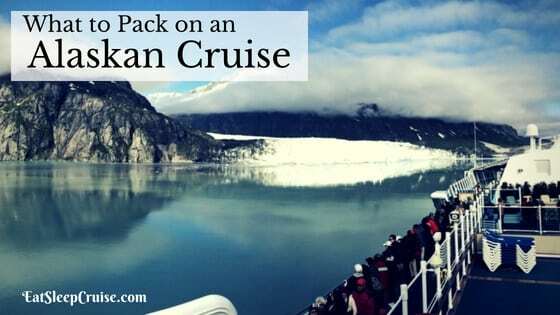 Have you taken an Alaskan cruise? 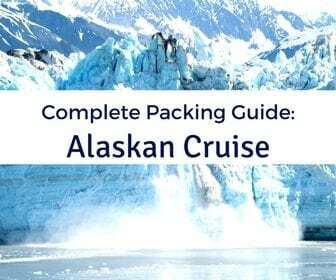 Do you have any tips for cruising to Alaska? 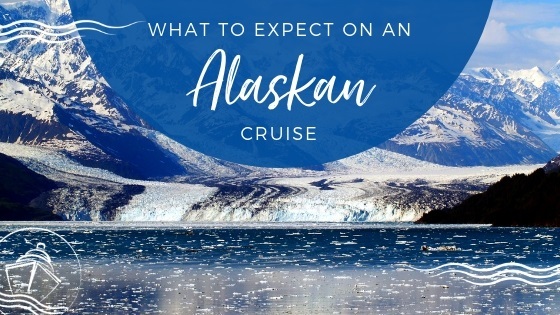 Drop us an anchor below with your additional suggestions to help first-timers grasp what to expect on an Alaskan Cruise.